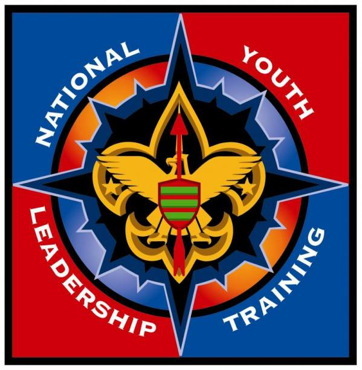 National Youth Leadership Training (NYLT) is the BSA’s premiere youth leadership development program. It is an intensive, FUN, hands-on, and challenging 2-weekend program that combines outdoor adventure and classroom instruction, to provide Scouts with experiences and tools to become great leaders. NYLT focuses on the concepts of what a leader must BE, what a leader must KNOW, and what a leader must DO. Participants learn and develop skills such as communication, problem solving, making presentations, team development, working with adult leaders and youth in administrative areas, and ethical decision-making. Graduates of NYLT become senior leaders in their Troop and Crew, as well as leaders in their schools, churches, and communities. The course is led and taught by some of the best youth leaders in Prairielands Council, who are graduates of NYLT and typically have staffed other programs. The adult advisors who assist the Youth Staff are Wood Badge trained with extensive experience in training programs. This 2-weekend course is for mature Boy Scouts and male or female Venturing Scouts who are at least First Class in rank and 14 years of age (or in the eighth grade), who want to become great leaders. Potential participants must be approved by their Scoutmaster or Venturing Advisor, and be in a leadership position or have the potential to do so in their home Troop or Crew. ALL PARTICIPANTS MUST ATTEND BOTH WEEKENDS of February 22-24 and March 8-10, 2019 to receive credit for taking NYLT.